Anthony Rawlings had a plan - to teach Claire Nichols to behave. Claire Nichols had a plan - to survive! In an unfamiliar bedroom within a luxurious mansion, Claire Nichols wakes to memories of a brutal abduction. All of her recollections have one common denominator, the man she just met - Anthony Rawlings. Unbeknownst to Claire, Anthony has had her in his sights for a long time. 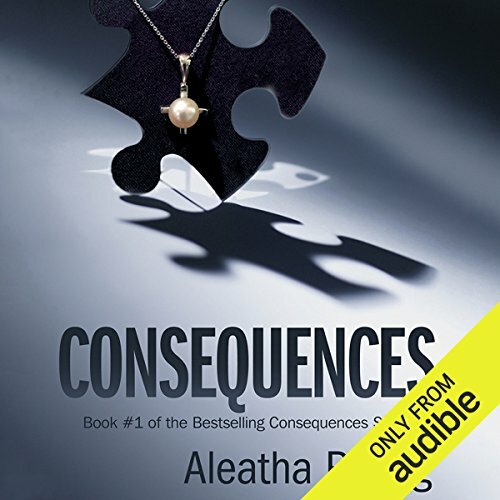 Every action has consequences - and his actions resulted in their chance meeting. Facing incomprehensible circumstances, Claire must learn to survive as she comes to terms with her new reality - every aspect of her livelihood is now dependent upon the tall, dark-haired, dark-eyed tycoon. Anthony may appear to the world as a prosperous, benevolent, kind businessman, but in reality Claire learns he is also a menacing, controlling captor with very strict rules: Do as you're told, public failure is not an option, and don't divulge private information. Failure to follow these rules, and more, is met with serious consequences. In an effort to earn her freedom, Claire learns her lessons well, and before long, she unknowingly captivates her captor. Anthony/Tony reluctantly becomes enthralled with Claire's beauty, resilience, and determination. Their interaction instigates strong emotions - including fear, anger, love, and lust - as their journey flows into uncharted waters of intrigue and passion. 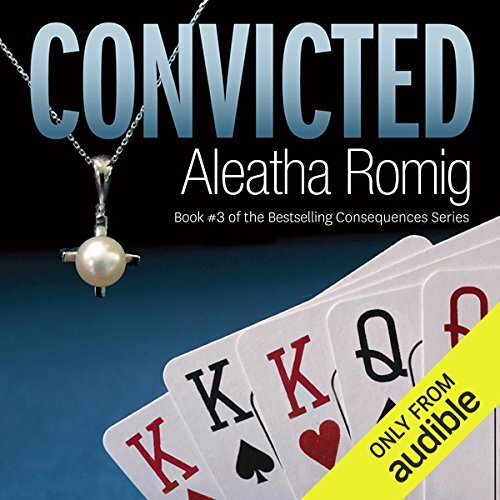 From the opening criminal abduction, through the twists and turns, to the unlikely romantic thrills, the suspense climaxes as Aleatha Romig utilizes vivid detail, allowing this novel to unfold like a movie. Can you put the pieces of the puzzle together? Claire Nichols abduction wasn't a random act - did she learn her lessons well enough? Will these unlikely lovers remain true - or will she learn the truth before it's too late? 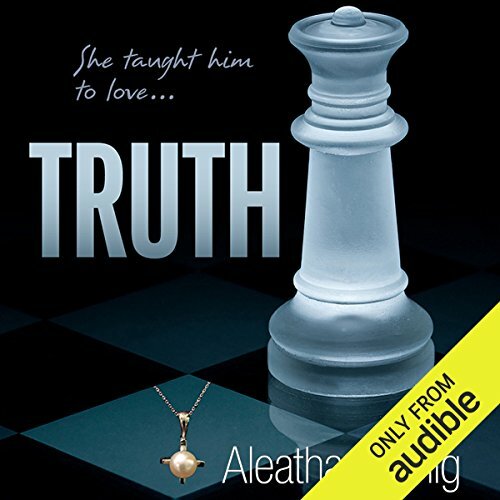 ©2011 Aleatha Romig (P)2013 Audible, Inc. Behind His Eyes – Consequences is a companion to the audiobook Consequences, by New York Times and USA Today best-selling author Aleatha Romig. It is not a standalone audiobook and should not be listened to as such. This companion was written to explore the thoughts and motivations of Anthony Rawlings, the man behind the consequences. Truth continues the tumultuous saga of Consequences, introduces new players, and uncovers more intrigue. 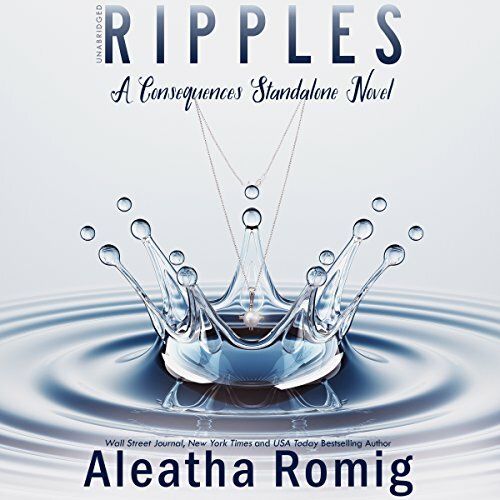 Aleatha Romig skillfully weaves past transgressions through current deception to create a fervent world of obsessed desire. In this reality can an all-consuming relationship survive? When buried sins are discovered they threaten not only Tony and Claire's future - but their very lives! Will the truth be revealed in time? This companion is not a standalone book and should not be seen as such. 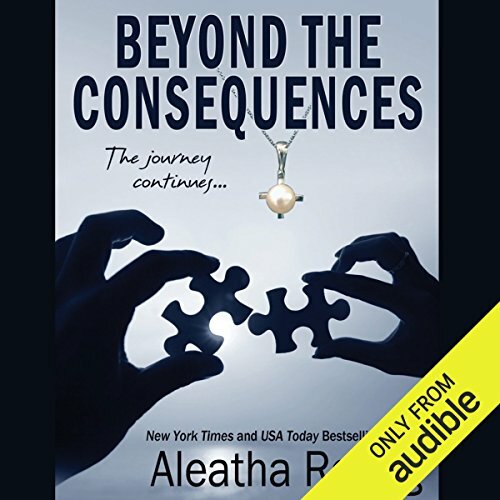 This companion explores the thoughts and motivations of Anthony Rawlings and his struggle to accept the truth behind the consequences. It is not intended as a total rewrite of Truth, but meant to enhance the listener’s understanding. 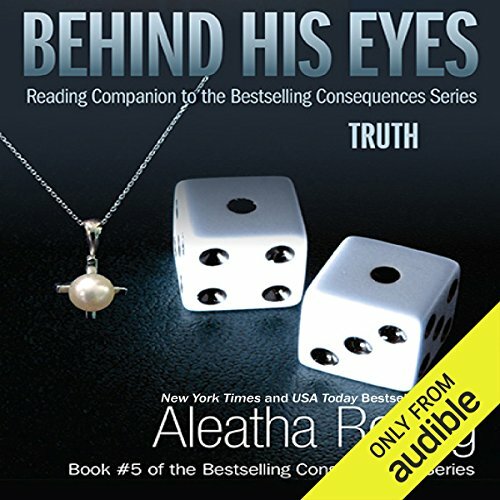 Behind His Eyes - Truth contains significant scenes from the novel Truth, as experienced from Anthony’s point of view. In Convicted we saw what happened that fateful afternoon at the Rawlings Estate. Now experience the shocking repercussions firsthand. More than a companion, this full-length novel fills in the gap of time that was only mentioned, beginning when Claire Nichols forgets and seen through the eyes of collective men (the HIS is plural). In Revealed: The Missing Years, listeners will see Anthony Rawlings fight for what belongs to him and cope with the reality of his past. 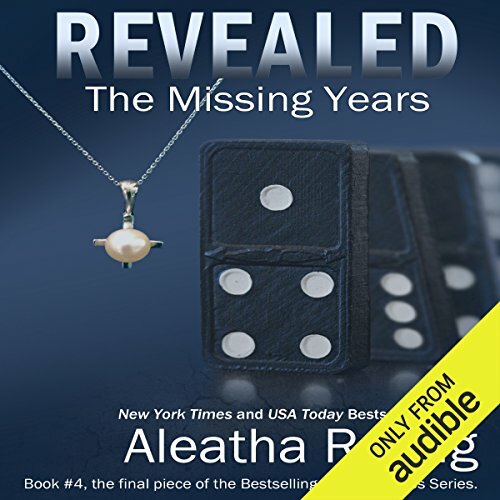 Secrets and deception: As the pieces of their puzzle come together, Anthony and Claire Rawlings continue to defy the odds. Together they overcame an incomprehensible beginning. Apart they endured unimaginable heartache. Reunited with family and friends, their journey continues as they navigate a dangerous world where secrets threaten to destroy what they hold the most dear. I didn't want this series to end!